On September 6th, America lost an icon. You may know him from the 1997 film Boogie Nights. 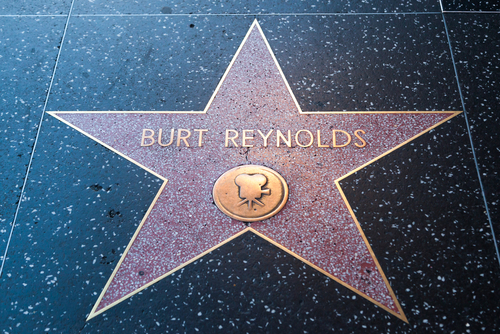 To Americans, especially in the South, Burt Reynolds was famous for much more. He starred in the classic film Smokey and the Bandit where he (the Bandit) tries to avoid the police (‘Smokey’ is trucker slang for the highway patrol) as they chase him and his truck driver buddy Cledus Snow (played by Jerry Reed) as they try to smuggle beer from Texas to Atlanta. This film started a new genre called the ‘car chase film’. 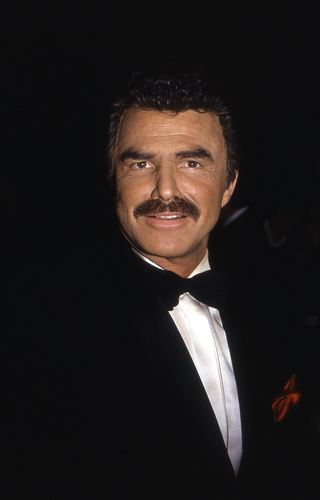 Burt Reynolds was born in Michigan in 1936. He grew up and went to Florida State University where he played football; you could see him regularly at football games. After his first films, he starred in several television series. The most popular was ‘Evening Shade’. 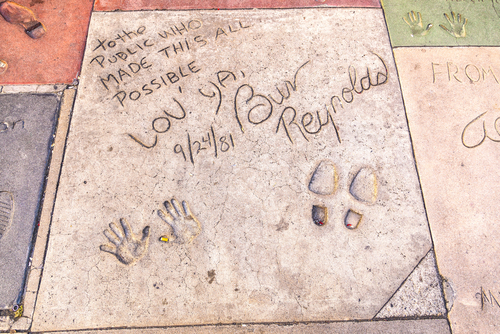 He tried to make a movie comeback in 1997 with Boogie Nights, and it succeeded – Reynolds received an Oscar nomination for that role.